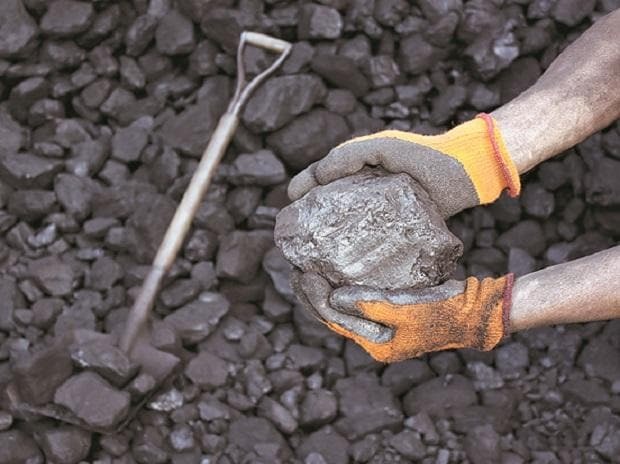 Deocha Pachami coal block in Birbhum, the largest in Asia, is set to get technical support from mining experts in Poland, who have assured to remove all operational hurdles that might come in the way of mining the black gold. West Bengal Power Minister Shobhandeb Chattopadhyay said Polish companies have expressed interest to study the coal block, which has a 500-metre-thick layer of overburden (an outer surface covering the coal seams). "A high-level Polish delegation was in city to attend the fifth Bengal Global Business Summit. I had a detailed meeting with a team and they have agreed to study the Deocha Pachami block." "They claimed that they would be able to handle the problems and begin work as soon as possible," he told PTI. Bengal is the sole allottee of Deocha Pachami, which has an estimated reserve of 2.1 billion tonnes. The overburden above the coal assets turned out to be one of the key reasons for six shareholder states -- Bengal, Karnataka, Bihar, Punjab, Tamil Nadu and Uttar Pradesh -- and public sector undertaking Satluj Jal Vidyut Nigam Limited to exit the block, questioning its viability. However, Chief Minister Mamata Banerjee recently said that despite the allotment, the Centre was reluctant in handing over the block to Bengal. According to the state government estimates, investments worth Rs 12,000-15,000 crore would be required in developing the block, which may help create 100,000 jobs and usher in rapid economic development in the area. An SPV (special purpose vehicle) - - Bengal Birbhum Coal Company Ltd - - is already in place to execute the project.